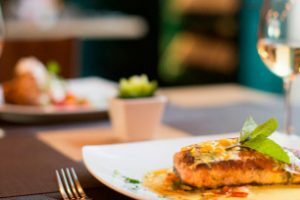 From April to October you will find special offers, such as the popular Sunday Brunch, the Lunch Cruise or Candlelight Dinner. 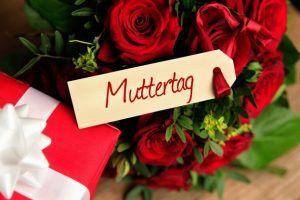 Start the Sunday with a delicious brunch and enjoy wonderful hours on the Lake Sarnen. Spend a cozy evening on the anchored Seestern at the ship station Sarnen with cheese fondue, mulled wine, tea and coffee liquor à discretion for Fr. 28.00 per person. Reservation over contact or direct at Seefeld Imbiss (Hafenbar) Sarnen. Start Sunday with a delicious brunch on board. Boarding ab 10:30 Uhr boat station Seefeld in Sarnen. Attention! With too few registrations, the event can be postponed. Let yourself be pampered with fine cuisine from our catering partner Restaurant Jordan. Boarding ab 11:00 Uhr boat station Seefeld in Sarnen. Attention! The Event takes place in every weather. With too few registrations, the event can be postponed. Captain Franz Weiss, Restaurant Jordan & his crew are looking forward to your visit. An exclusive offer for romantics and gourmets. Enjoy an unforgettable evening on board of the MS Seestern. Boarding ab 19:00 Uhr boat station Seefeld in Sarnen. 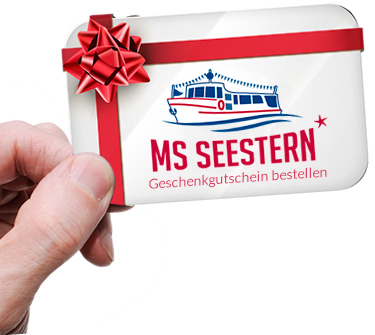 Spend the evening of the national holiday with the MS Seestern. For a delicious dinner and a leisurely cruise, you can experience the fireworks in the wreath full of mountains. Want to join a Sunday Brunch on Lake Sarnen? Contact us! 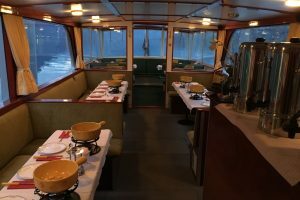 Want to join a Lunch Cruise on Lake Sarnen? Contact us! 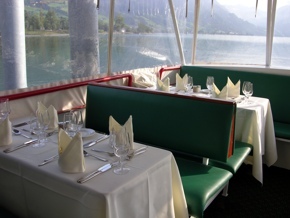 Want to enjoy a Candlelight Dinner on Lake Sarnen? Contact us!